EVERY born again believer has been given power to conquer. When you use what God has made available to you, you will find yourself experiencing the blessings of God overtaking you. Your life will be a living testimony to the glory of God being manifested in the earth today! 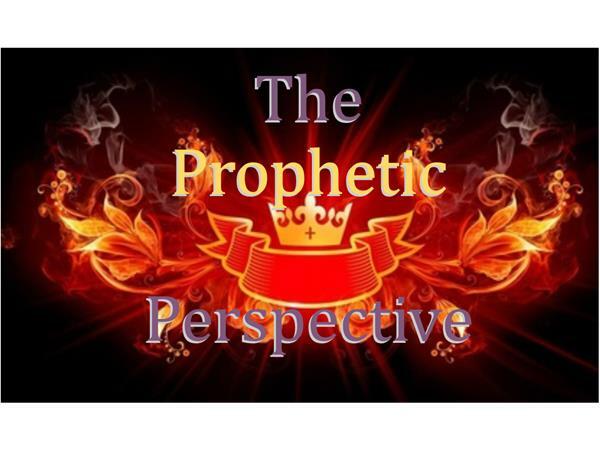 The PROPHETIC PERSPECTIVE a word from the heart of God to His people. It is divine revelation for the Body of Christ in this hour of perils, famine, and calamity~ experienced by the people of God. 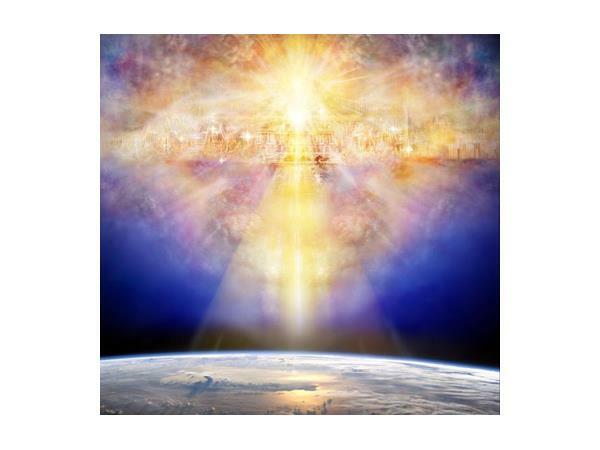 True prophecy is sent by God and is not trickery nor mystical, it is the truth set forth by God and is spoken through the vessel of His choice. God sent His Word for you to stand on and we offer FREE messages and spiritual resources to build up the Body of Christ. Visit us on our home website; Whether you need Personal help, Marriage help, or Ministry help, we have a wealth of Word -based resources to help in every area of your life! Each teaching incorporate CONCEPTS FOR HOLY LIVING "a plain word for life application" A great tool for personal, family, group or church study. 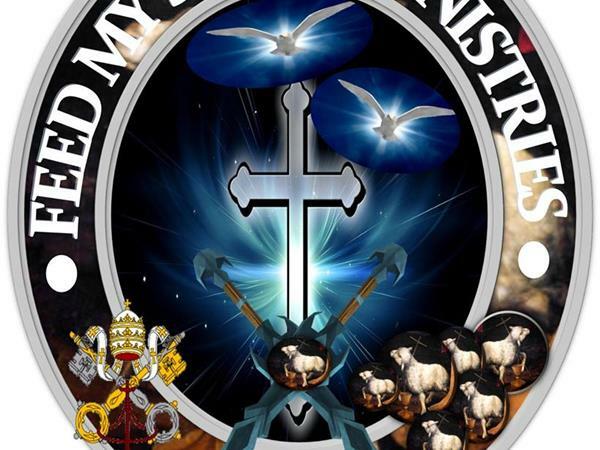 Visit us on our home website and explore our Chest of Treasured Messages and Christian resources; Our message is delivered by the prophet Mary E. Washington, Pastor of Feed My Sheep World Evangelism located in Irving, Texas. 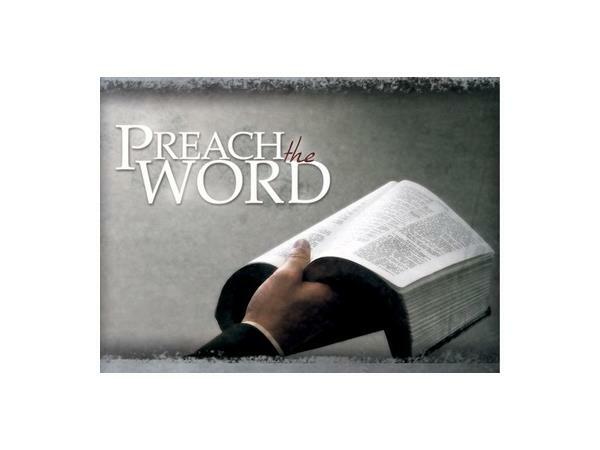 Support our World Evangelism Internet Ministry by giving your gift to help us in spreading the Good News. Thank you in advance and may God bless you in a most special way.